Did Mitch McConnell just cut Bill Nelson a huge break by foreshadowing Medicare cuts? The Senate Majority leader said changes to entitlements are on the horizon to cut deficits on the rise since Trump's tax cut. ST. PETERSBURG — Sen. Bill Nelson thinks the top Republican in the U.S. Senate revealed something so politically fraught to Floridians, he might as well have just donated to his reelection campaign. 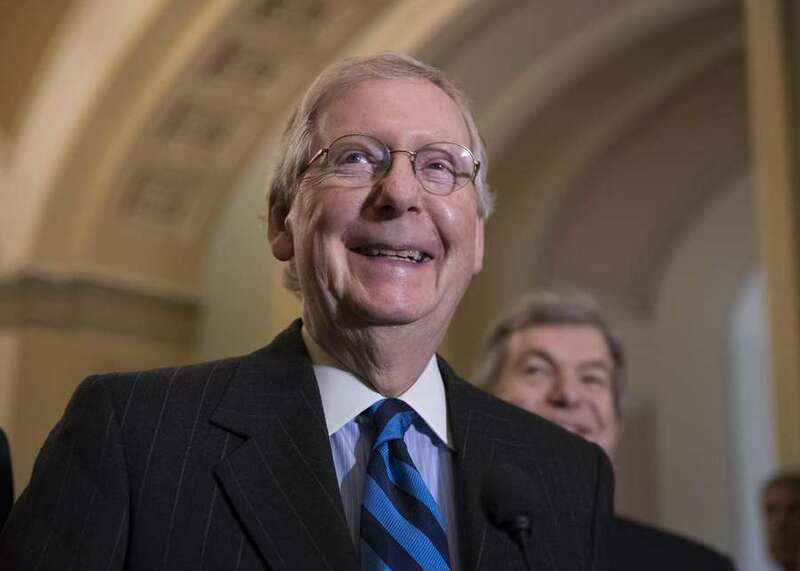 Majority Leader Mitch McConnell said this week that cuts to entitlement programs — Washington-speak for Medicare, Medicaid and Social Security — are necessary due to rising federal deficits. "It's a bipartisan problem: unwillingness to address the real drivers of the debt by doing anything to adjust those programs to the demographics of America in the future," the Kentucky Republican told Bloomberg News. 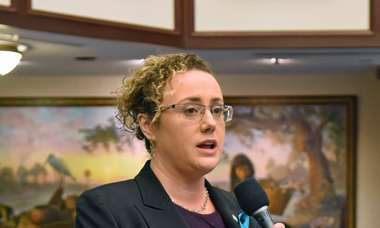 Nelson doesn't expect that will go over well in Florida, home to 1.9 million Medicare recipients and where nearly one-in-five residents retirement age or older. "Mitch McConnell made a big mistake yesterday: he gave away his real intentions," Nelson said Wednesday. "You let the seniors of this state know the Majority Leader is thinking about cutting Social Security and Medicare, they're not going to be too happy." Nelson is facing Gov. Rick Scott in one of the country's most anticipated Senate races. 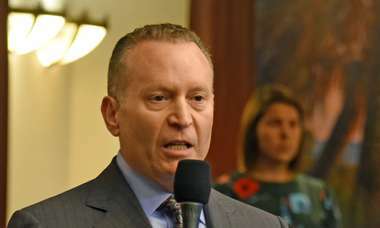 Scott spokesman Chris Hartline said the Republican "does not support cutting benefits for seniors." McConnell was responding to a Treasury Department report that the U.S. federal budget deficit jumped to $779 billion in fiscal year 2018, the highest level since 2012. The Treasury estimated that the deficit would grow again next year and exceed $1 trillion by 2020. A main driver of the rising deficits is the massive tax cut that President Donald Trump and Republicans pushed through Congress last year. The new tax law lowered income taxes for most Americans and slashed the corporate tax rate from 35 percent to just 21 percent, the largest one-time rate cut in U.S. history for the nation's largest companies. Trump promised the tax cut would pay for itself, but while the economy continues to see healthy growth and fewer unemployed Americans, that hasn't been the case. Instead, government economists say the new tax system is driving up the deficit with much more pace. In a state where healthcare is perennially a campaign issue, it has so far not dominated Nelson's race with Scott. Nelson is holding a health care event in Orlando on Thursday.